Like policemen, doctors start to look younger as you get older. 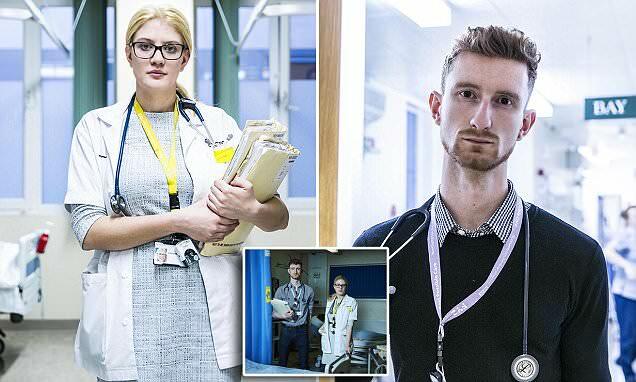 Dr Holly Lomas, 28, doesn’t just look youthful, she looks exhausted. And defeated. Dr Lomas could not be more dedicated — she has wanted to be a doctor since she was a teenager, and has worked hard to realise her dream. She’s no naïve youngster with idealised expectations, either. Before embarking on her medical degree, Holly worked as a health care assistant, a pub manager and in the security industry. 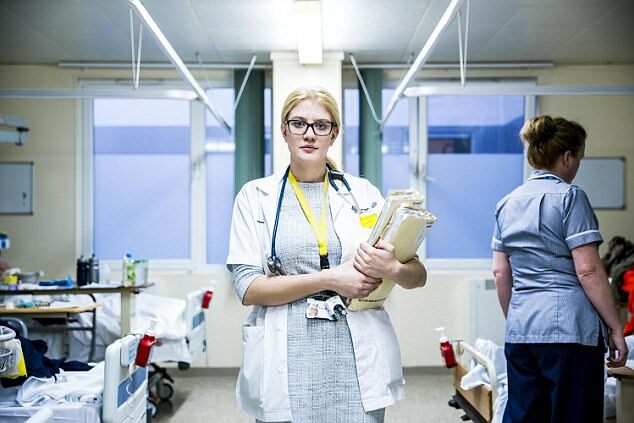 So it’s devastating to hear her admit, at the end of a routine shift in a busy hospital A&E unit, that she is perilously close to being the sort of doctor she never wanted to be — who sees patients as products on a conveyor belt. During her training she vowed that, above all else, she ‘didn’t want to get to the point where I forgot the patient’. Just weeks into the job, and Holly is already at that point.